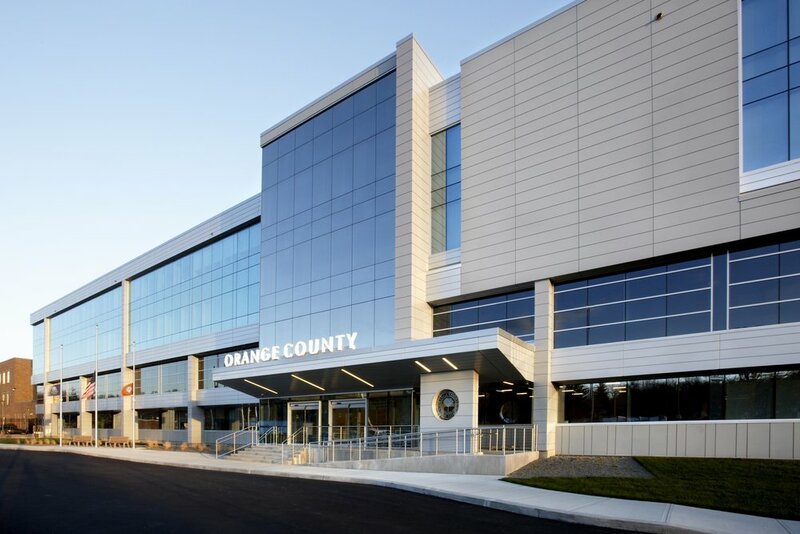 The Orange County Government Center won ENR (Engineering News-Record) New York's Best Project in the Government/Public Building sector this past week. Rizzo worked as the General Contractor on the project, which included a new pre-engineered steel building, mechanical, electrical, plumbing, and architectural finishes, and an extensive renovation of the existing building. ENR will be announcing the overall Project of the Year from the Best Project-level winners listed on their site (see below) at their annual awards breakfast in Manhattan. To see the other honorees in this year's top New York projects, click HERE.